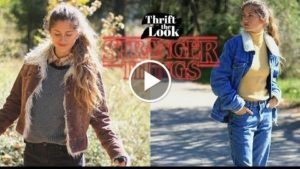 In this episode of Thrift the Look I recreate two unisex Stranger Things Season 1 outfits with thifted clothing! Thank you to Squarespace for sponsoring this video! Go to http://squarespace.com/kristenleo to get 10% off your first purchase and use offer code kristenleo at checkout.